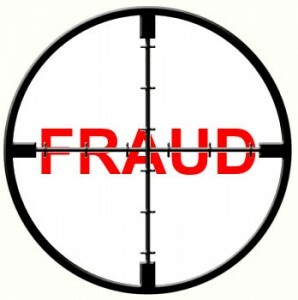 If your lender made false statements upon which you relied, you may have a claim for fraud. It is not uncommon for lenders and mortgage brokers to misrepresent loan terms and circumstances to the borrower or homeowner. When they engage in this type of behavior it makes it nearly impossible for a homeowner to make an informed decision about what action to take.